Middle School boys at TDSP start the day off with the daily minyan. Boy who come early for minyan get to participate in Cocoa Club, a chance to have a steaming hot cup of cocoa while learning Mishnayos with a Rebbe. Then, it is on to Shacharis. 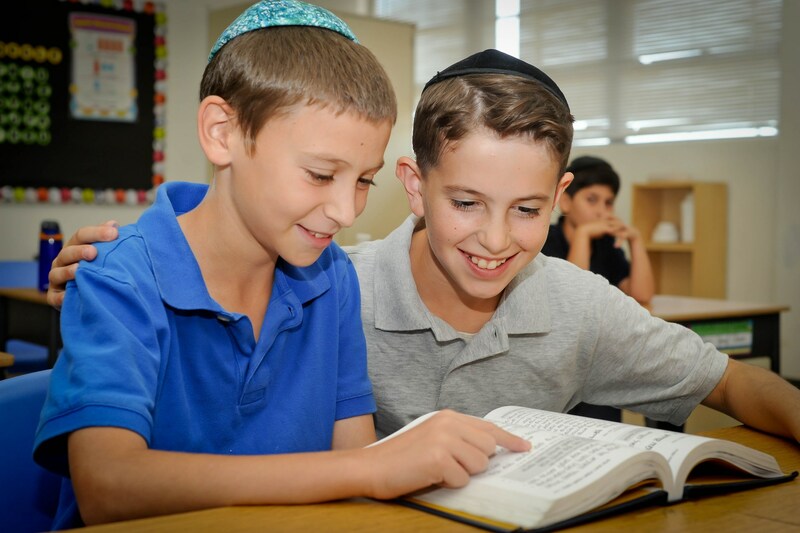 Every day, boys are given the opportunity to lead the davening for their peers and teachers, and to read from the Torah when it is taken out on Mondays and Thursdays. 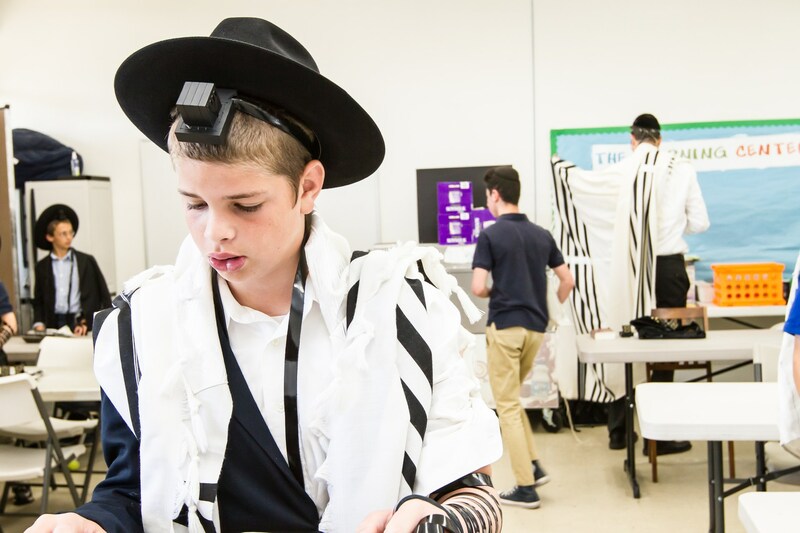 In Limudei Kodesh, boys continue their intense study of Gemorah. They learn Eilu Metzios, Perek Hamafkid, and Masechta Makos. Over the three years of middle school, TDSP boys “learn how to learn”. 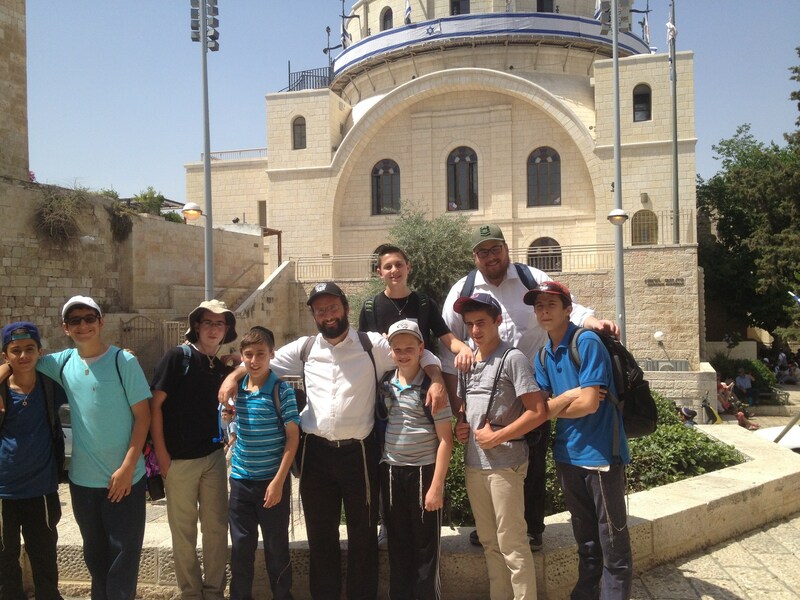 The boys learn Tosafos, Rashi, how to translate the Gemorah, and how to understand the logical flow of the Gemorah. 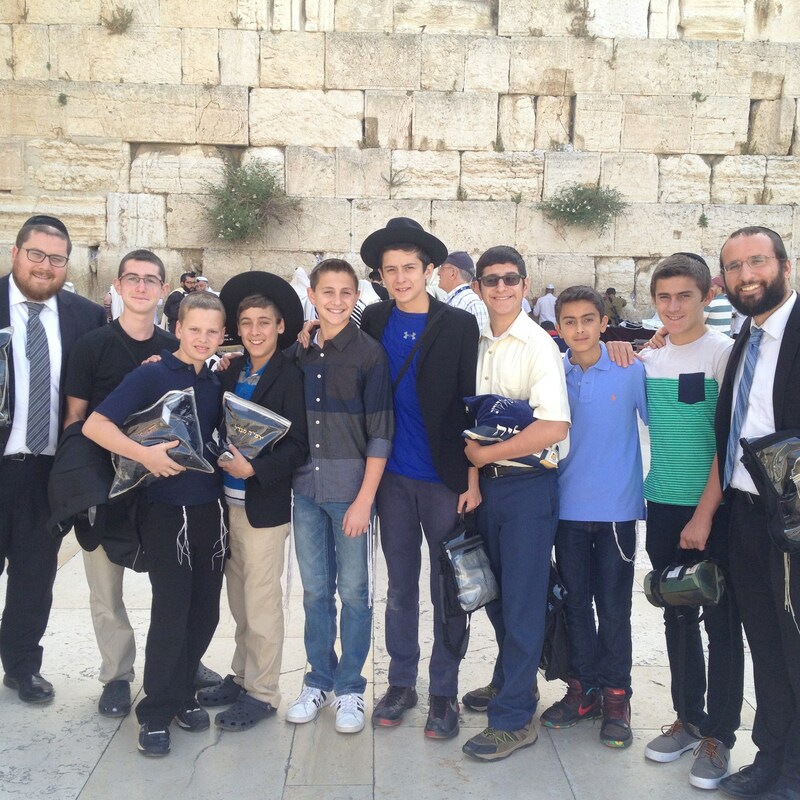 The Culminations of the boy’s middle school is the 8th Grade trip to Israel. 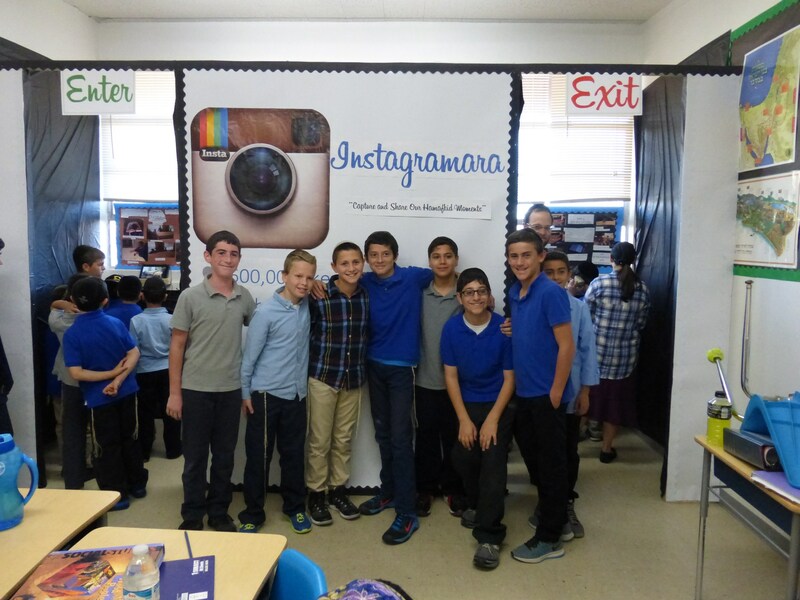 Throughout the 8th grade year, the boys raise money through Learn- A-Thons, auctions, and selling different things like Chanukah oil lamps, and Succos Posters. 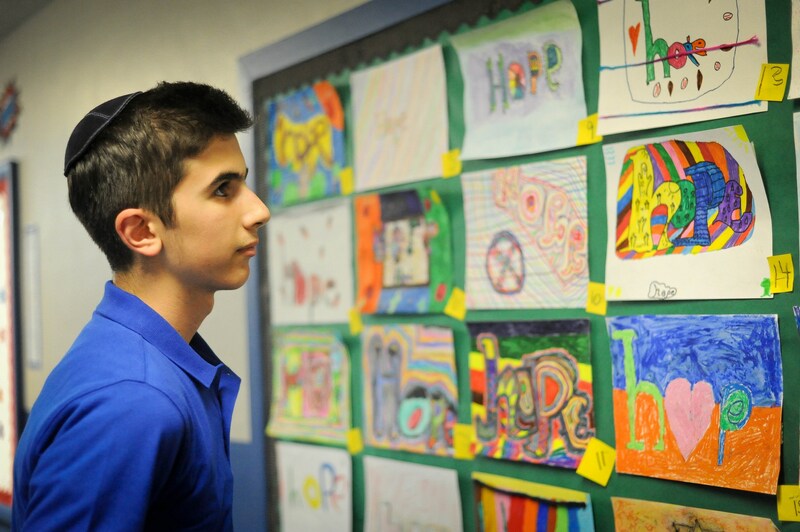 At the end of the year, they use the funds to take an awe-inspiring 10-day trip to Israel. 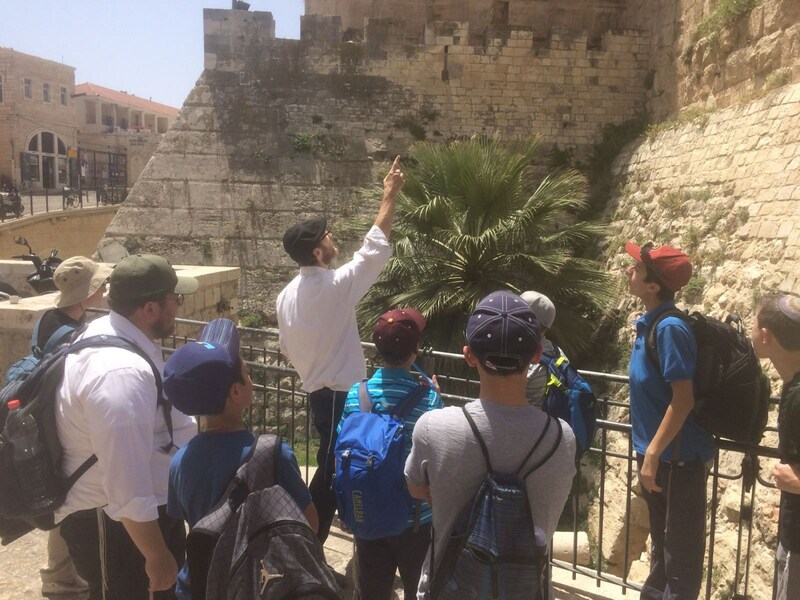 The trip is full of fantastic hikes and adventures, and the boys come back with renewed enthusiasm and love for living life as Torah Jews.